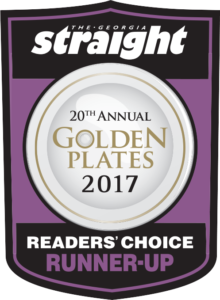 We are pleased to share our latest Vancouver recognition, and are honoured to have placed in the winner circle amongst the best Vancouver coffee shops in the Georgia Straight Golden Plates 2017 reader’s choice awards. Trees Organic Coffee and Roasting House is proud to have been voted as one of the top 3 Vancouver coffee shops in two categories – Best Fair Trade Coffee shop and Best Coffee Shop (Local Chain). Thank you to all our Vancouver fans and friends for your support! We love what we do because of you. 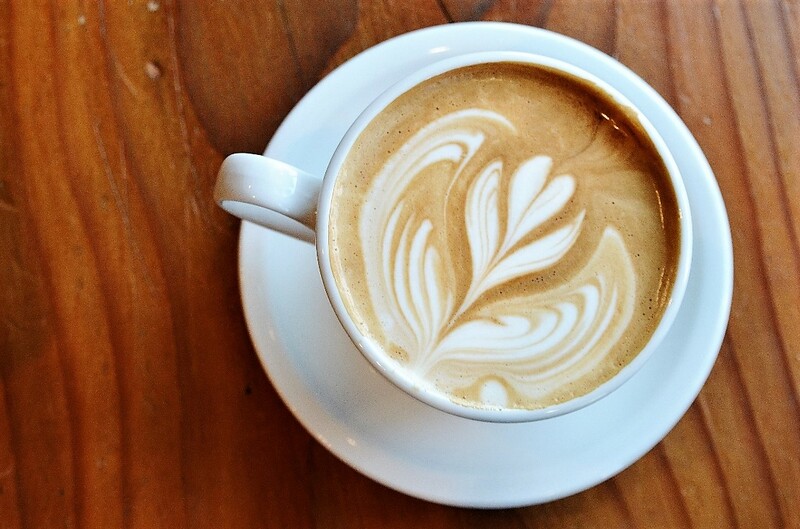 Your enjoyment of our organic (single-origin and fair trade) coffee, cheesecakes, service, and more, means a lot to all of us at Trees Organic Coffee. Congratulations to all of this year’s winners and thank you to the Georgia Straight!